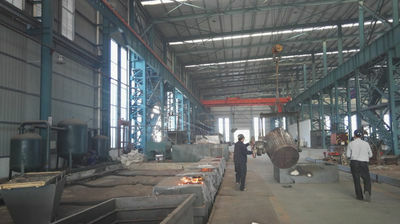 Factory Tour - Eternal Bliss Alloy Casting & Forging Co.,LTD. 1. 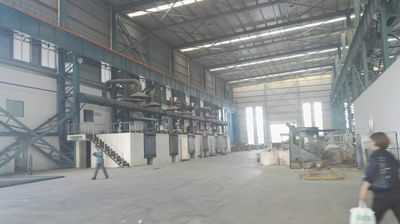 For Sand Castings, we have two sodium silicate sand molding lines for big alloy steel casting up to 150 tons per piece,such as slag pots, ring castings,big mill liners. 2. 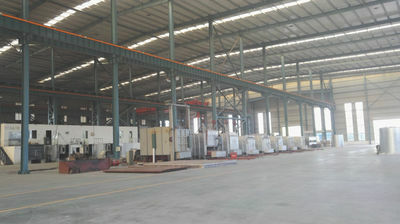 We have one resin sand molding line for higher requirement on surface finish up to 3 tons per piece. 3. 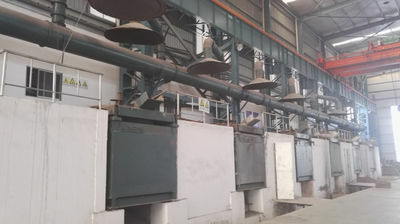 We have one EPC production line for small batch order & one Shell cast production line for big batch order,of which castings with complicated shapes,including heat-resistant steel castings and special wear castings,such as furnace bars, complex wear castings,etc..
4. 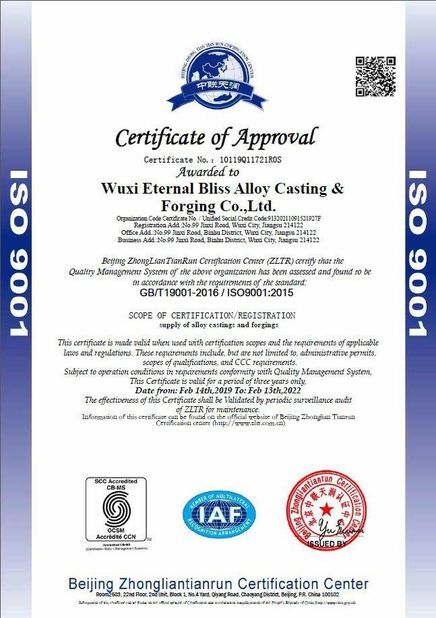 We have one investment cast production line for small castings with the highest requirements on precision of sizes and surface finish,including stainless steel castings, heat-resistant steel castings,some wear castings. 5. We have one centrifugle cast production line for Duplex stainless steel,pure Nickel, wear and heat steel cast tubes,sleeves and rings up to OD1500mm. 6. 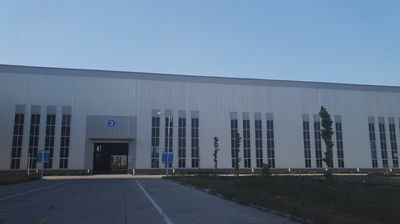 We have one heat-treatment line,including annealing furnaces,high temperature quenching furnaces and tempering furnaces. 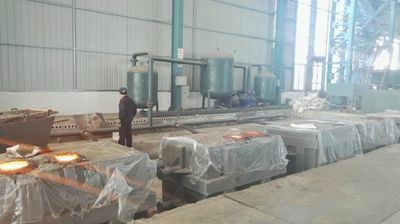 We can do various kinds of heat treatment,including air quenching,liquid quenching,fan quenching,foggy quenchining,etc..
Our company has strong design capabilities and has launched many independently designed products. 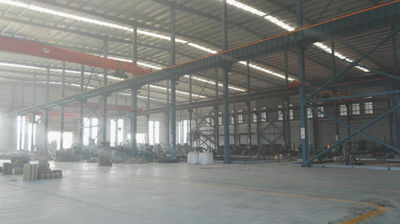 At the same time, we are also able to design and customize the drawings according to the needs of our customers. We are a comprehensive development company integrating OEM and ODM functions. EB Alloy is a professional manufacturer of high alloy castings and forgings with 18-year history! !Our main products include corrosion, wear & heat-resistant castings & forgings. 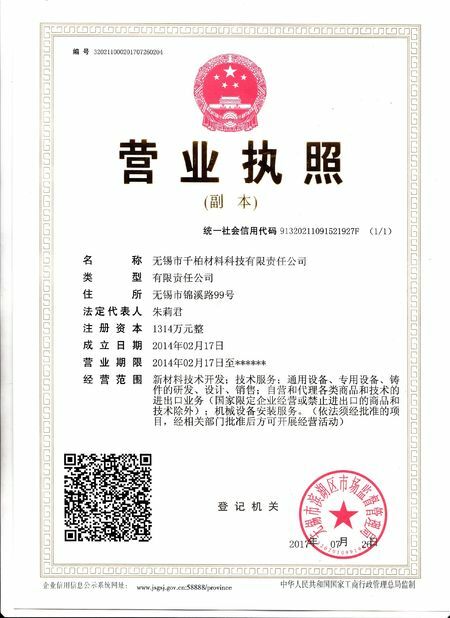 Our foundry & forging plant have passed ISO Quality Management System and one whole set of inspection report will be submitted for your approval before shipment. Our high alloy castings & forgings have been exported to over 60 overseas countries. We can provide 24-hour service hotline. We can guarantee that we’d like to replace the parts failed under service period at free cost. 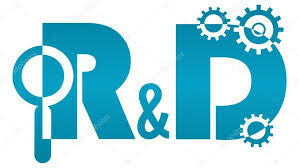 R&D is our eternal pursuit!